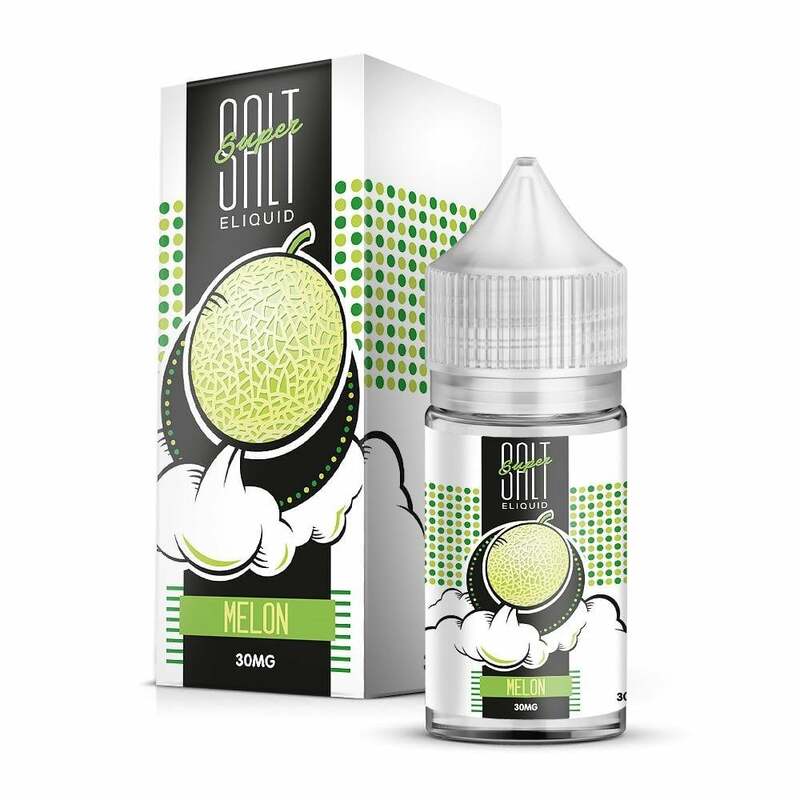 Sua Vapors Melon Nic Salt Juice is an exhilarating burst of melon flavor. Hints of honeydew and cantaloupe melon make Sua Vapors Melon a refreshing and delicious vape that can be used in your favorite pod mod device all day long. Sua Vapors Super Salt vape juices are made with nicotine salts allowing for incredible smoothness while still maintaining peak nicotine satisfaction. Sua Vapors Super Salt juices come in 30mg bottles and are available in 50mg and 30mg nicotine strengths. A little on the sweet side. Taste gets old after a while. Delicious and not too sweet. I'm on my 3rd bottle of this flavor. I also like their Mango.